Ark Of The Creator: ARE YOUR PROBLEMS OVERTAKING YOU? - LEAN ON GOD! ARE YOUR PROBLEMS OVERTAKING YOU? - LEAN ON GOD! 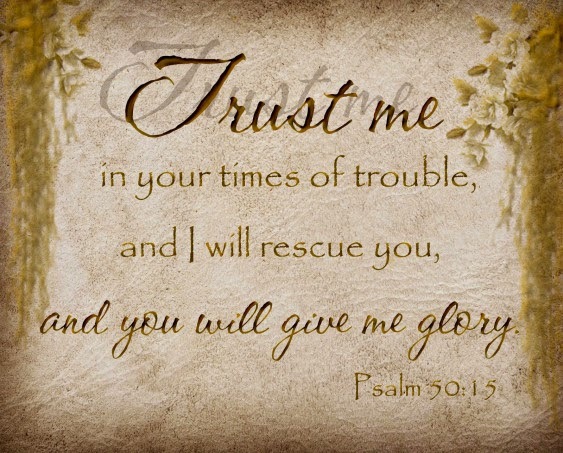 Are you in a big time of trouble and distress in your life? Does your life seem to get worse everyday? Call out to God like David did! 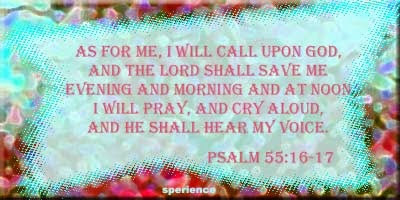 Pray and seek the presence of the almighty he will solve your problems he will provide and care for you. Stop looking for help in the world or try to do it on your own, this is doomed to fail. Only God can truly get you out of the pit and bring your life in order again, but you have to trust in him. If you put your whole faith and trust in God, you will be surprised what wonders he will bring upon you. 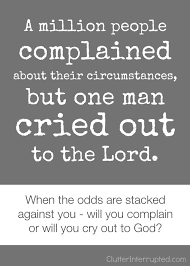 Stop complaining and drowning in self-pity about your troubles its in vain, cry out to God instead. 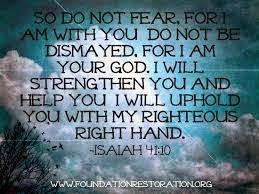 If you make the Lord your hope and stronghold there will be nothing that can shake you. If you don´t have food pray to God who provides, even the animals know that. If you or somebody else is sick pray to God for healing, did he not heal many times in the bible? If you are in danger cry out to God and your giant will fall with your lion. Whatever your need is you need to learn to pray about everything and be anxious about nothing. Only when you learn to put your full hope and trust in God you can live a great unshakable life. WHATEVER YOUR PROBLEMS OR TROUBLES ARE STOP PLAYING GAMES NOW! STOP TRYING TO FIX THINGS ON YOUR OWN, STOP RELYING ON OTHER PEOPLE TO SOLVE IT, STOP WAITING AND CRYING AND PUT YOUR FAITH IN JESUS. CRY OUT AND PRAY TO GOD WHO CAN DO ALL THINGS, GOD ALMIGHTY, CREATOR OF HEAVEN AND OF EARTH, THE ALPHA AND OMEGA, THE BEGINNING AND THE END, GOD OUR PROVIDER AND FATHER. 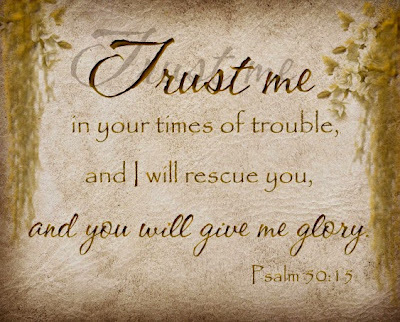 LET YOUR TROUBLES BE KNOWN TO OUR GOD OF WONDERS AND YOU WILL BE DELIVERED AND FREE OF TROUBLE. GET SET FREE NOW BY TRUSTING AND FOLLOWING JESUS! DO YOU FEEL UGLY? - DISCOVER YOUR TRUE BEAUTY! WORD FROM THE LORD - I AM! RELIGIONS IN VAIN - OUR TRUE GOD! VICTORY IN CHRIST - JESUS HEALING POWER! ROYAL DECEPTION - YOU ARE TRUE ROYALTY! WAKE UP CALL FROM GOD - EARTHQUAKES!